Scroll to the bottom of the page to fill out an online application. Artists working in all media to join our booth at international art fairs, in New York, Miami, and San Diego. Each year thousands of art industry insiders flock to Artexpo New York in search of the art and artists that will shape trends in galleries worldwide. Hosting more than 32,000 avid art enthusiasts annually, we’re the largest international gathering of qualified trade buyers—including gallery owners and managers, art dealers, interior designers, architects, corporate art buyers, and art and framing retailers. 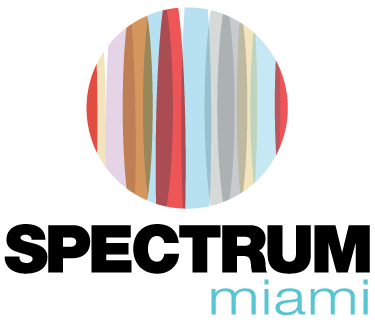 A contemporary art show in the heart of Miami’s Arts & Entertainment District, featuring an international slate of artists and galleries. It’s where contemporary meets extraordinary. Join us for a five-day fine art experience, featuring Art Labs, Art Talks, Meet the Artist sessions, music, entertainment, and other special events. Since its inception in 2009, Art San Diego has enriched the city’s arts scene beyond measure. As the only contemporary fine art show in San Diego, ASD has become one of the leading cultural events in Southern California and has inspired attendees from all over the world with its site-specific art projects, art talks and panel discussions, specially selected emerging artists, special events, and more. Which art fair are you interested in? How many works would you like to show?